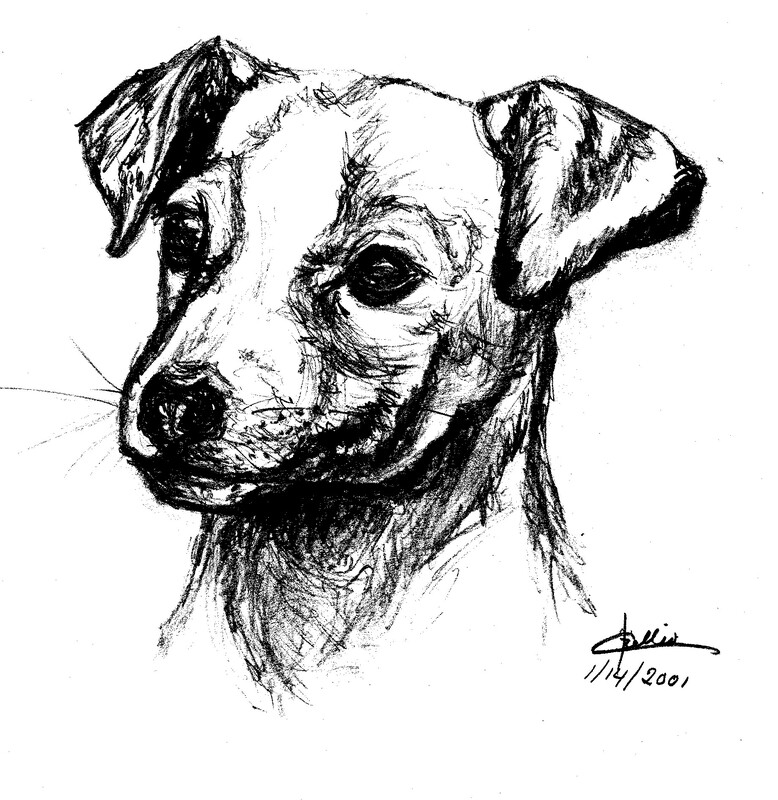 Producing quality Jack Russell puppies to bring joy and laughter to the people who share their lives. Copyright 2012 Country Side Stables & Concerns LLC. All rights reserved.